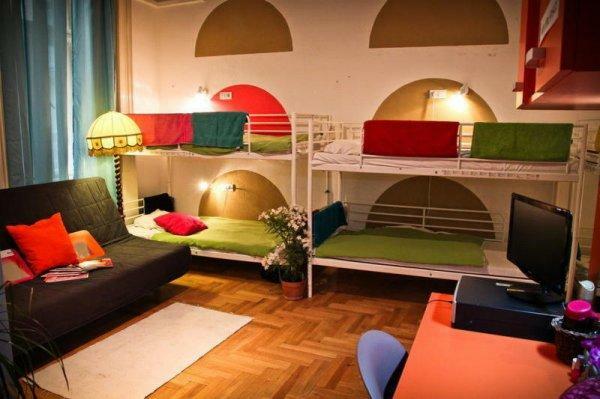 Our target was to realize a hostel in Budapest which is neither a hotel nor a hostel and at the same time it posesses the advantages of both accomodations. 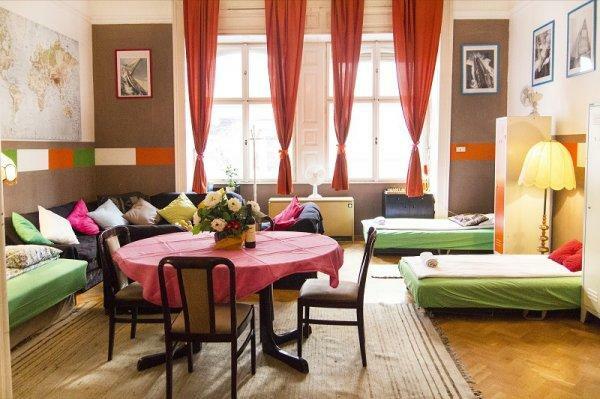 Our hostel is a really cool, youthful, and cosy accomodation in the real city centre of Budapest.The building has a supermarket, a nonstop bar,a cafe,a breakfast restaurant,a hairdresser, a dentist and a cinema as well. 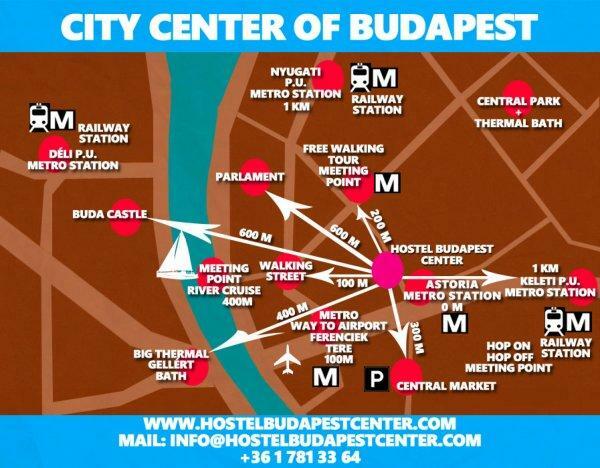 Location: Our hostel is located in the real city centre of Budapest. Best of all, taxi and public transport are not necessary to reach any of the major historical sites, tourist attractions. Transport: Extreme good. From our hostel you can reach all the transportpoints in 1 minute walk. Underground 2 station 30m, Tram 30m, Bus,30m, sightseeing-ship 100m, sight seeing touristbus 50m, worldfamous pedestrians shopping- street Váci str. 50m, railway station 2 station with underground. Sights: All the famous sights of the city can be reached by taking a few steps out the door. worldfamous pedestrians shopping- street Váci str. 50m. Castle Buda. 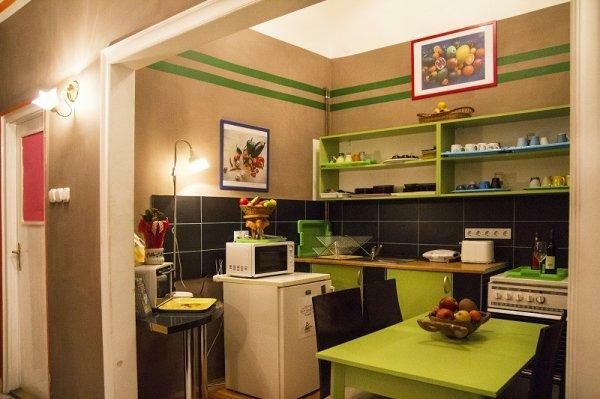 300m, Thermal bath Gellért 250m, Chainbridge, 250m, Andrássy street 200m, Danube corso pedestrian street 100m and so on..
We are just footsteps away from the pulsating city centre, so bars, pubs, partyplaces, summer partyplaces, restaurants are on our doorstep where you can enjoy your time without restrain.